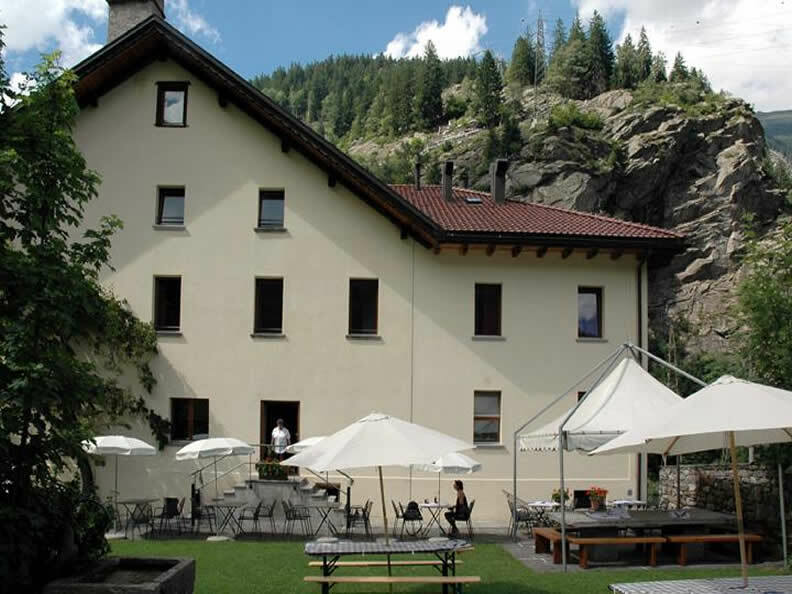 A carefully restored customhouse, at the mouth of the historic road leading to St. Gotthard. A solid old building dating back t the middle of the 16th century, a dive into the past with present day comforts. The Dazio Grande is a solid construction dating back to the XVI century. It stands at the door of the S. Gotthard and right above the Piottino passage. 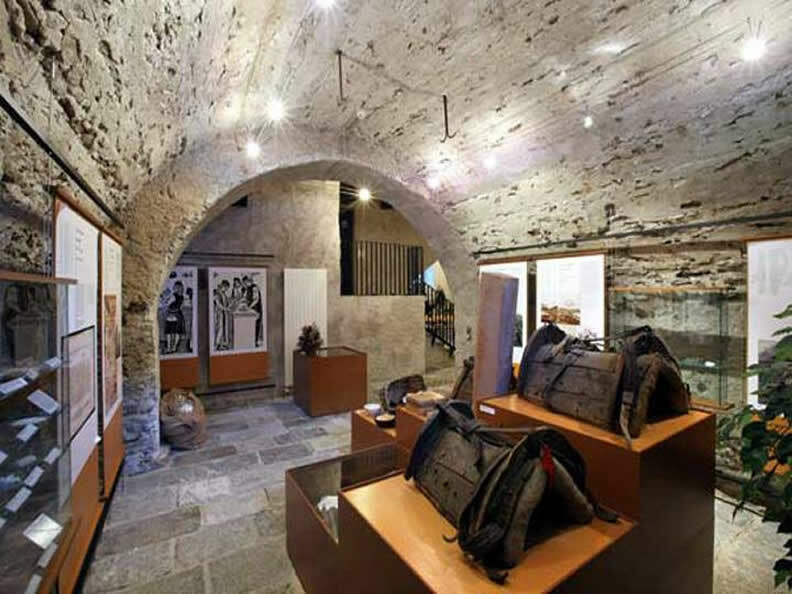 For centuries it was Canton Uri’ customs check point for travelers and a rest and exchange place for horses. 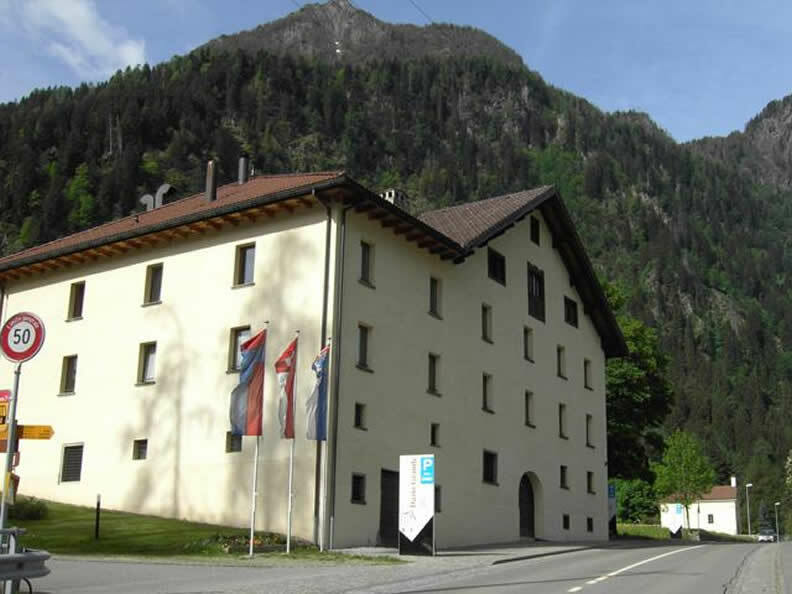 In use from 1561 till the birth of the Gotthard railway (1882).